POWER TECH SYSTEM is Ahmedabad (India, Gujarat) based company. We provide high quality systematic repairing job work in the field of industrial electronics instrumentation and electronics control PCBs. We are specialized in repair of all make AC variable frequency drives (VFD) at component level. We provide our services in the different industries like Textile, Ceramics, Chemicals, Pharmaceuticals, Engineering, and OEM's. 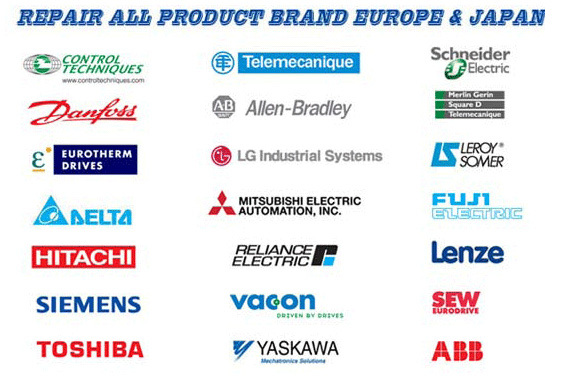 We provide repair service in the field of industrial electronics instruments and PCBs as mention below. For your ready reference following are the make of drive we frequently repair at our premises. Our company was established in year 1999 with main agenda of provides electronic instruments and PCB repair and service to different industries through our technical skills and field experience. Since then we are providing high quality systematic repairing service in the field of industrial electronics instrumentation mainly in AC variable frequency drive. - We provide all make repair at one place. - We provide component level repair, so need not to change PCB control card or Power Card , which is very cost Effective for repairing work. 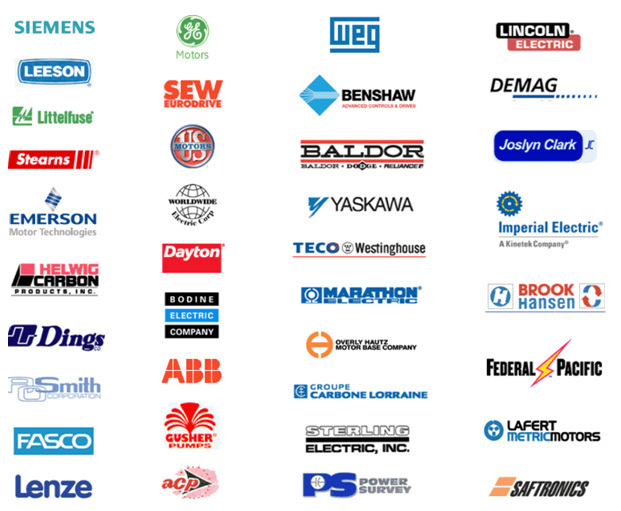 - We provide repair jobwork to newer as well as old technology control circuits. We provide Obsolete models repair service. - Timely Service: normally within 3 days of customer confirmation and in urgent cases within 1 days of customer confirmation . - Perfect repairing estimate before carry out jobwork. No deviation in charge after job completion. - No evaluation charges. Though it involve labour as much as repairing jobwork. If customer doesn't want to repair, we return the job without charging anything. - Easy tracking of your jobwork status. You can easily know your jobwork status through personalized contact number. Repair Estimate: Evaluation of job work. - The first and most important part of repair job work is to evaluate repair estimate of any instruments or control PCBs. - we provide fast and perfect estimate before carry out any job work. - We guarantee no deviation in estimate after completion of job. - Value Addition: Though it involves equal labor to evaluate repairing estimate of any job as much as to carry out and complete the job work. We don't charge any estimate evaluation charge to clients even though client want unrepaired job delivery. - In normal case we complete our job work within 3days of receipt of client confirmation. - In urgent case we can complete our job work within 1 days of receipt of confirmation with addition charge for higher priority. - We provide repair to old as well as new technology control circuit design. Discontinued and obsolete models repair service is also provided by us. - Reasonable & economic cost of repairing due to component level repairing. - Time saving: in normal case we generally. 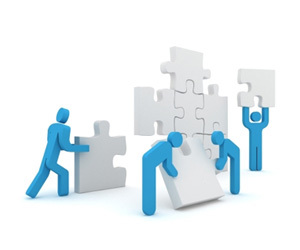 - Each job work is handled systematically through our trained and skilled technical staff. - Each repair job work is carry out in a strict component handling rules. - Each repair job is properly tested at our lab with required load before delivery. There are three types of options available for delivery of the job. - Through routine transport service: Courier, Cargo, Transport. - Personalize delivery: A personalized delivery can be arranged by us. - Come and Take: Customer can collect their delivery by its own way from our premises. - We provide service of our trained and skilled technical staff at your site with addition charge. - We don't provide repair service at site except the transportation of job is inconvenient.